Marion Process Solutions are known for horizontal mixing and blending equipment as well as microwaves, moving floors, and intelligent controls. Marion Process Solutions serve the food, plastics, minerals, chemicals and biomass industries. 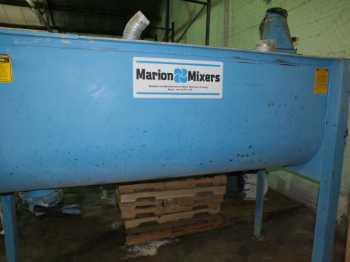 Marion Blender 75 Cu. Ft.